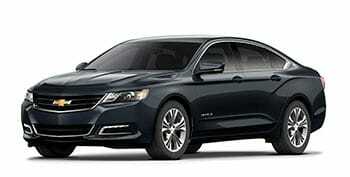 Chevrolet offers an array of sedans with comfort, safety, and innovation. Experience an SUV that delivers a refined interior and leading technologies with versatile seating and cargo configurations. Chevrolet trucks offer you your choice of sporty, rugged, or refined with regular, double, or crew-cab options. Which CHevrolet truck is right for you? We carry one-ton flat-beds, Knapheide Utility Vehicles, Reefer Body trucks, NPR Lanscapers, and much more. 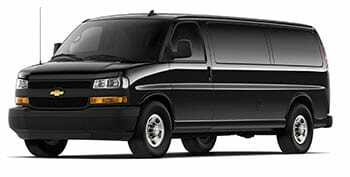 Find a new and used Chevrolet dealership serving Loganville, GA now. We value the honesty and integrity of a pre-owned Chevrolet vehicle so that you can count on our extensive selection. Consider us your go-to Chevrolet dealership for friendly prices, a large selection, and online finance application. Whether you're looking for a powerful new Chevrolet Camaro or a pre-owned Chevrolet Silverado, our team will be there for you. Our professional service department is also standing by and ready to help you with oil changes, battery diagnostics, and brake pad replacements. Whether you're looking for service and parts specials or a need a quote on a new set of tires, our professional service team will gladly assist you. Schedule a test drive in Loganville, GA now and experience the benefit of a driving a reliable Chevrolet model. We cannot wait to meet you! As your local family owned and operated Chevrolet dealer that has been serving the community since 1987, we've established a welcoming showroom in a convenient location that ensures our Monroe, GA neighbors can experience the stress-free auto shopping process that they deserve. 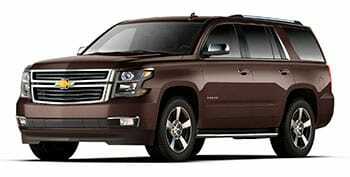 We serve a wide customer base, so whether you're looking for a rugged Chevy Silverado 1500 that can stand up to your adventurous lifestyle, a quick coolant service on your Equinox or need genuine auto parts so you can complete work on your Corvette at home, Maxie Price Chevrolet in Loganville here to assist! Conyers, Georgia drivers that are looking for Chevrolet financing services turn to our new and used dealership for a number of reasons. We feature an on-site finance department that employs experienced loan professionals who will negotiate competitive terms on your behalf. Our family owned and operated car dealership will work with you no matter your financial background, so don't hesitate to complete one of our online credit applications even if you hold a sub-prime credit score! 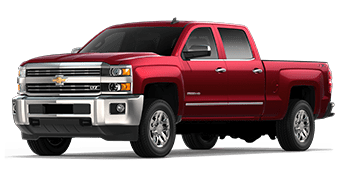 Secure a responsive pickup truck that complements the needs of your construction business at a competitive price, visit our dealership in Loganville, Georgia to browse our used cars for sale! With options that range from Certified Pre-Owned Chevrolet models to used vehicles from other brands, our Snellville neighbors are sure to find the previously owned ride they're looking for here at our dealership. Feel free to value your current car online so you can trade-in today! Shop our new cars for sale and upgrade to a high-tech Traverse today! Here at Maxie Price Chevrolet, we have an array of competitively priced new Chevy models to explore, with options that complement the needs of every driver. Allow our Chevy sales team to introduce you to the Cruze if you're interested in a family-friendly ride or the intuitively designed Malibu if you are a first-time car buyer. Talks to us about your search requirements; we'll customize a shopping plan that fulfills them all! 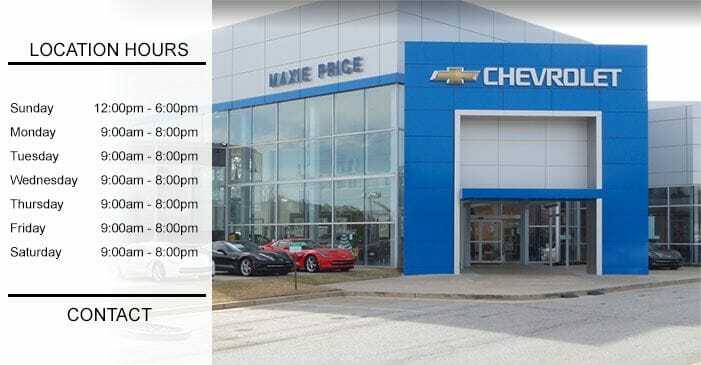 The Maxie Price Chevrolet service department is here to assist with your maintenance and repair needs, so drop by our Logansville, GA location no matter what brand of vehicle you drive; our GM and ASE certified technicians are here to help. Take advantage of our user-friendly website to check out our current service specials and schedule an oil and filter change appointment with ease! To ensure your Camaro stays authentic, our Chevy dealership will only use genuine auto parts to complete all maintenance requests. Maxie Price Chevrolet is committed to providing for the needs of the communities we are proud to serve, whether that means accompanying you on a Chevy Colorado test drive or sponsoring a local event! We encourage our Monroe, Snellville and Conyers, Georgia neighbors to visit our new and used Chevy dealer in Loganville for a customized automotive experience that will exceed your expectations. Maxie Price Chevrolet - We're Kind of a Big Deal!